Yes, you read it right. While we all are struggling to use our smartphone a day with a single charge, Gionee’ new Marathon M3 smartphone can last up to 32 hours of 3G talk time and 33 days of stand-by. With dimensions of 144.5 x 71.45 x 10.4 mm, the Marathon M3 is not as svelte as some of Gionee's other offerings except 5000mAh battery. The phone weighs itself 180 grams excluding battery, which makes it heaviest on the smartphone lineup. The Marathon M3 runs on Android 4.4 KitKat and is built around a 5" IPS LCD of 720p resolution. The phone features a MediaTek MT6582 SoC with a 1.3 GHz quad-core CPU and 1GB of RAM. Internal storage is 8GB and is expandable up to 128GB via the microSD card slot. At the back, there's an 8MP snapper, which offers 720p video recording, while a 2MP camera takes care of selfies at the front. 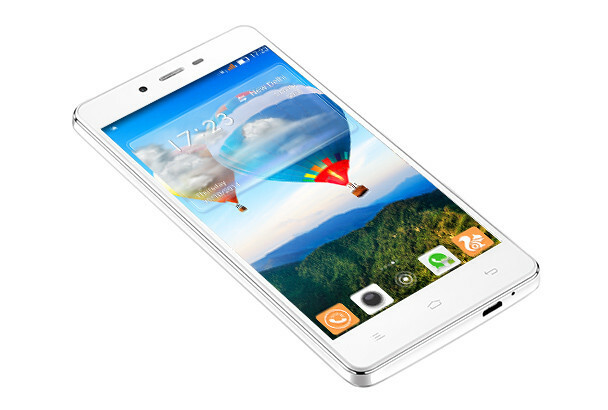 In terms of connectivity, the Gionee Marathon M3 accepts two SIM cards and features FM Radio, GPS and Wi-Fi 802.11n. The device is now available in India for Rs. 12,999, which comes out to around $210. It comes in black and white versions.